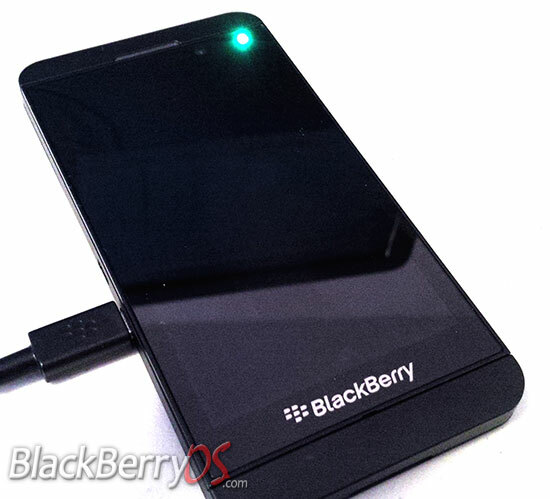 BlackBerry has carried on the tradition of leaked operating systems into the BlackBerry 10 OS. We've created an easy step-by-step guide to help you install these leaked operating systems onto your device. Let's get started! Before you begin, make sure that you have downloaded the correct version of BlackBerry 10 OS for your specific model of BlackBerry 10 device. To find out what model number your BlackBerry 10 device is, type "Myver" then space, into the text field. The number should look something like "Z10STL100-4/10.0.9.2749." 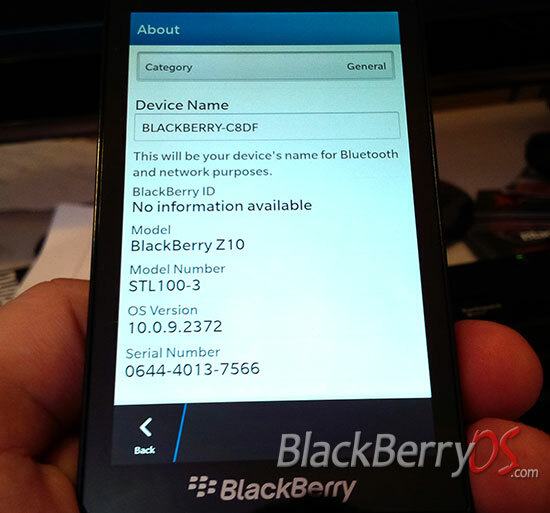 Z10STL100-4 is the model number, while 10.0.9.2749 is the OS version. For more on device model numbers, see here. 1. 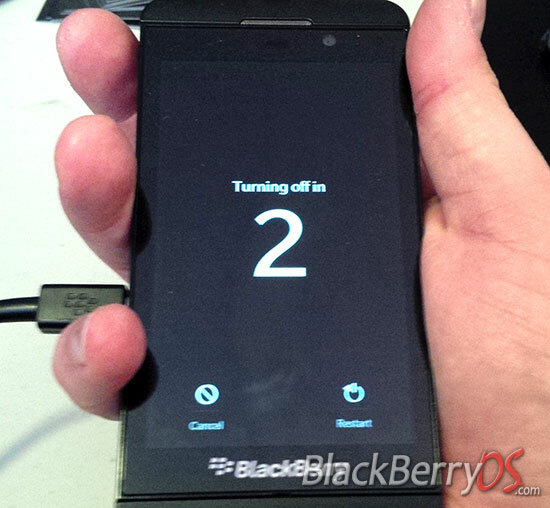 Turn off your BlackBerry 10 device. 2. 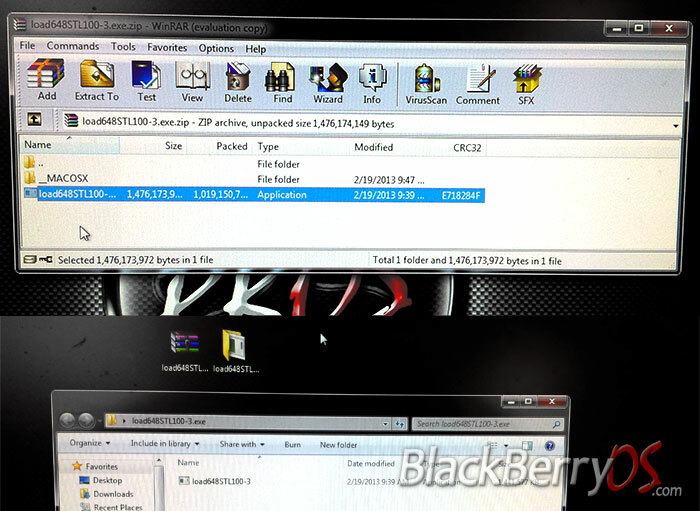 Unzip the AutoLoader EXE OS file onto your computer. 3. 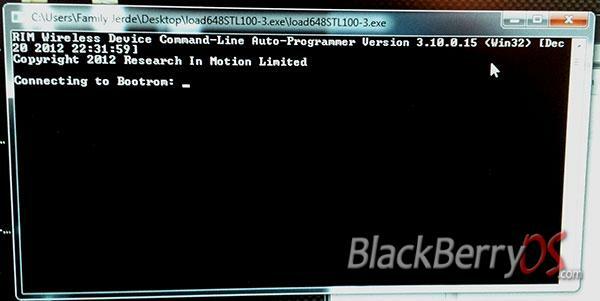 Open the AutoLoader EXE and wait for prompt to say "Connecting to Bootrom." 4. Now plug your device into computer via USB and turn on (installation should automatically start and you should see a green LED light on your device appear). 5. Wait for installation to complete before disconnecting. Phone will reboot during the process. 6. You can check under Settings... About... to verify that your OS has been updated. Tip: As always, be sure to backup your device. Warning: Installing a leaked OS may cause your phone to not function properly. BlackBerryOS.com is not responsible for any issues you may encounter. If you are having any issues with the install process, please post your questions below in the comments! Last edited by Joe Jerde; 05-26-2013 at 06:58 PM. I've found that the os downloads perfectly without turning off my phone. I just hook it up and unzip the os file and the os automatically downloads. I've done that as well. But this is the official way that BlackBerry suggests to install, so I've gone along with what they recommend. It depends on the carrier as BlackBerry has left the updates on them. Which is why we have so many delays with carrier testing. And the reason why Verizon is so far behind on updating for BlackBerry 10. 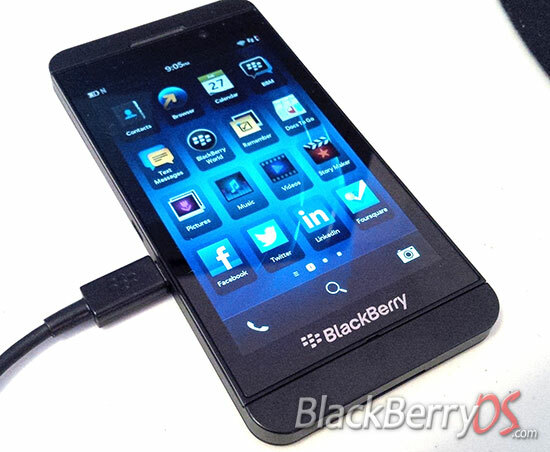 I really like the ease of downloading with the new BB10 OS. The new process is so much quicker. 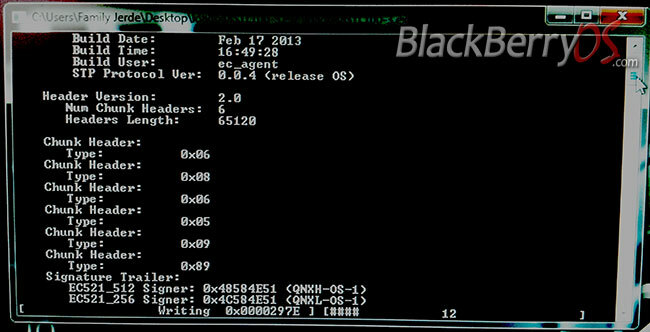 Joe, yo don't seem to be using any of the leaked BB10 OS as your user profile/signature shows. I've installed them before, but just being lazy since I've gotten my Verizon Z10. Haven't installed any leaks on it. Waiting for the official to release. Can I install other carriers' OS or Leaked OS on my phone? Answer is here!